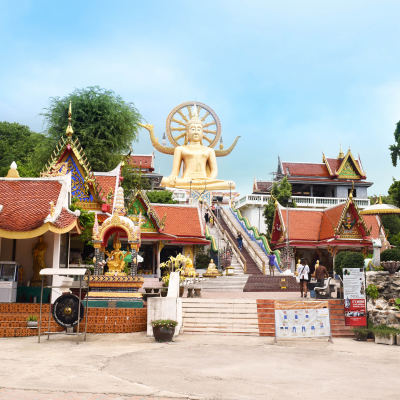 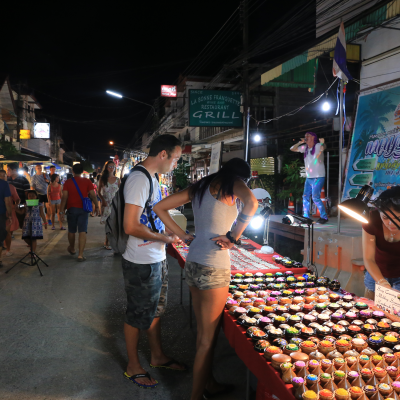 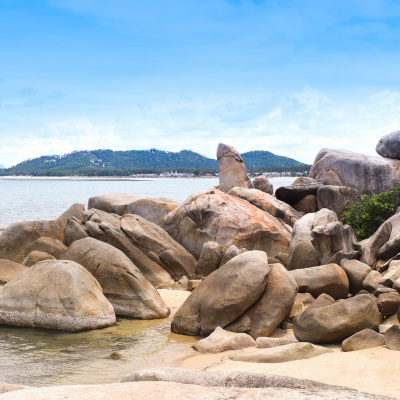 As the 2nd largest island of Thailand, Koh Samui has lots of markets for your shopping sprees. 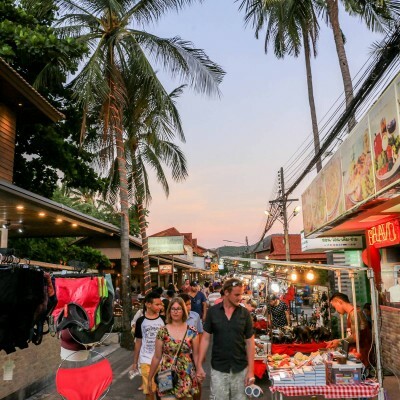 Whether you love shopping or just shop when you need to, Koh Samui will not let you down with strips and strips of tailor, boutique, and souvenir shops. 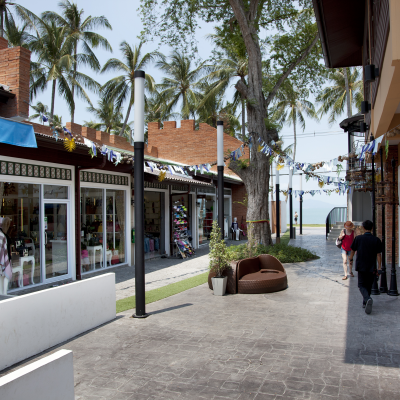 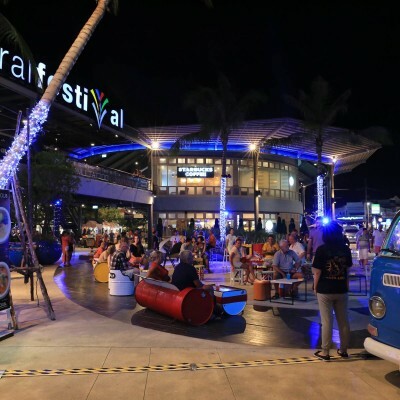 Fisherman’s Village and Bophut Plaza are within walking distance from our resort.